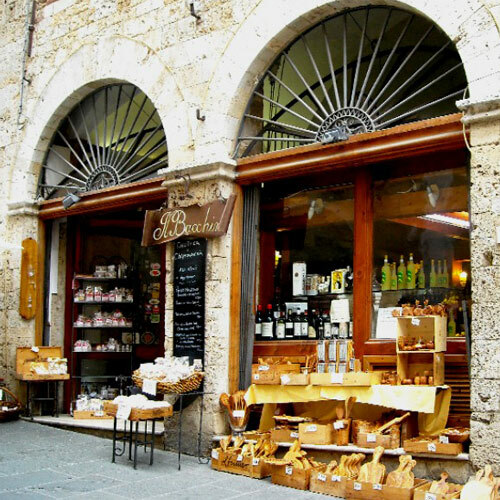 Our web site allow to buy online the typical Italian products and handicraft of Tuscany, directly from the local producers, selected according to the best quality/ price ratio. 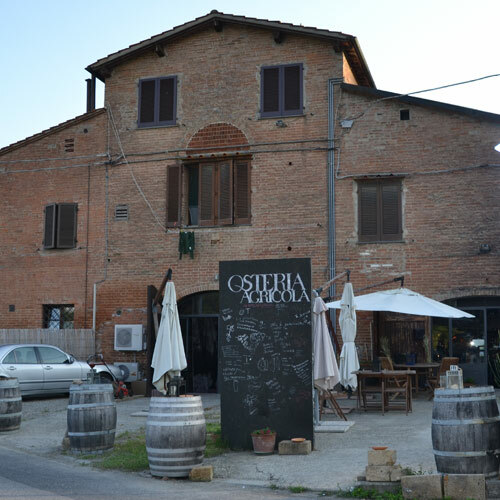 The producers and the craftsmen are spread all around the region, in the province of Florence, Arezzo, Siena, Pisa Grosseto, with a special care for the peculiarities of every area. 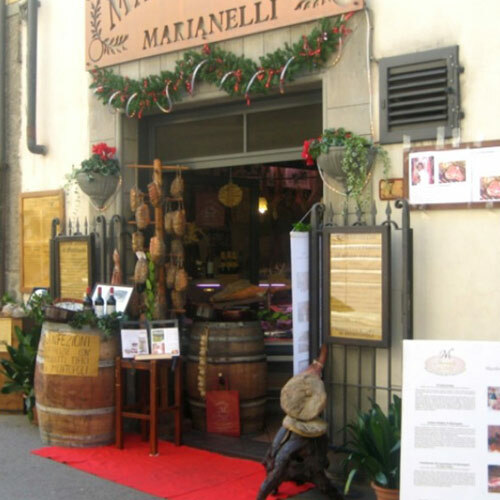 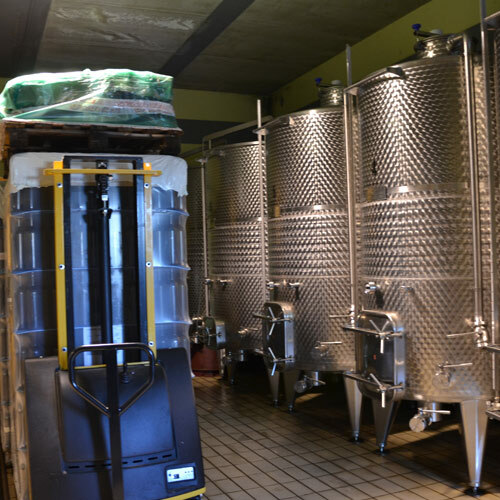 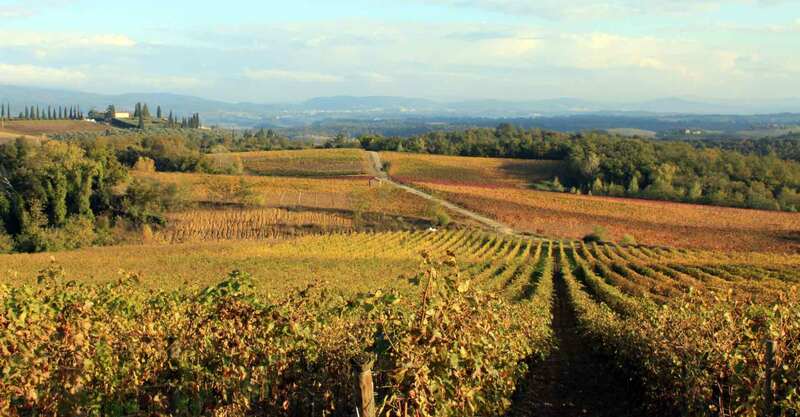 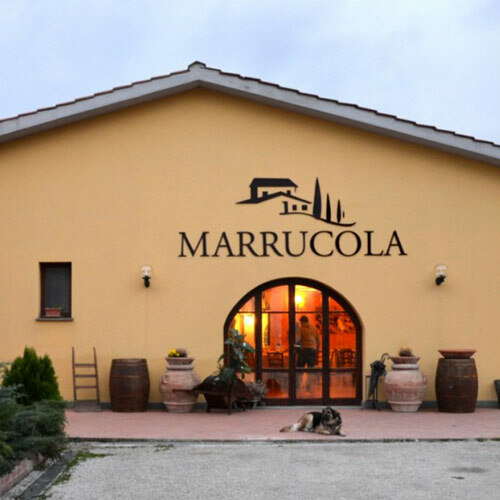 For instance, in Maremma, we have selected the cheeses and sausages producers, while in the area of San Miniato, famous for its fine truffles, we have selected the food companies, specialized in the production of scented products and bottles. 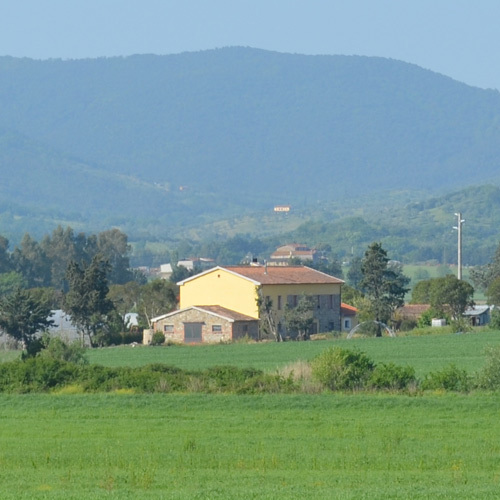 In the page of every producer, you can find all the information concerning the farms of the land, in order to know all the stages of the production, from the selection of the raw materials to the processing and production of the Italian products, ready to be sent. 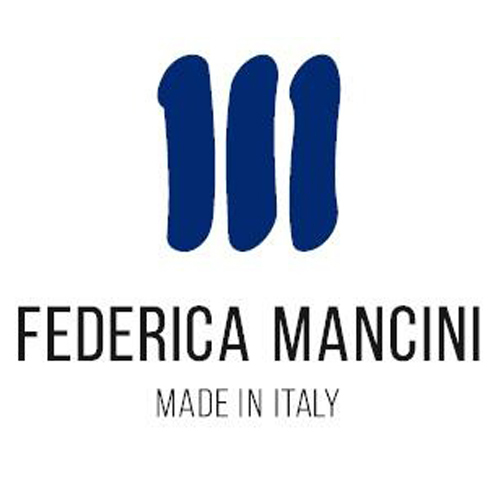 Among the typical Italian products, the excellent handicraft and the gastronomy of Tuscany have an important role for the quality of the manufacturing, the care for details, the respect for tradition and the environment. 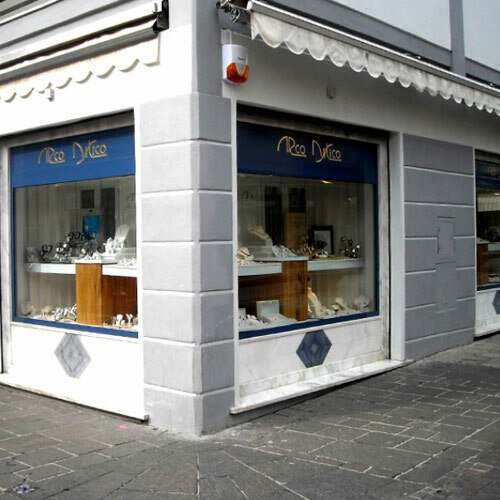 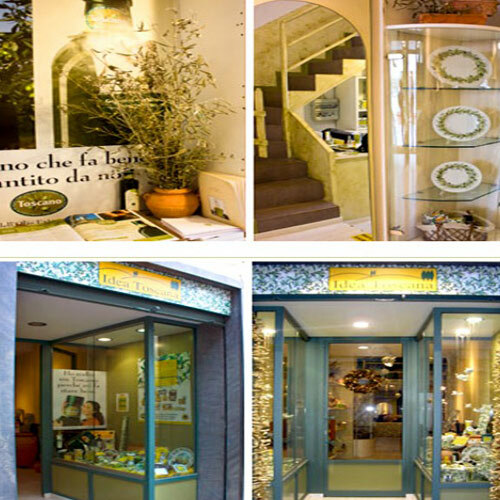 Every Italian product is the result of a meticulous handwork, made with passion and creativity, by putting unique and traditional flavours for the gastronomy and colours and inimitable shapes for the handicraft. 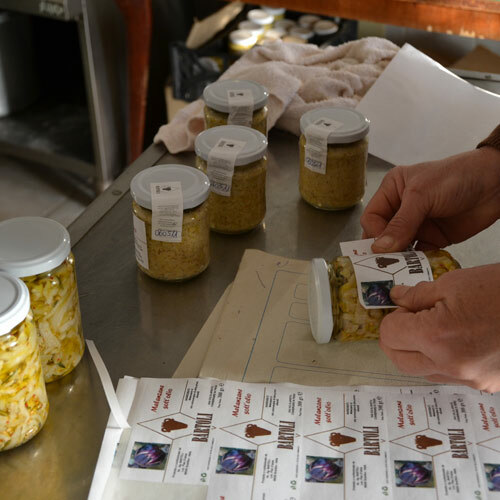 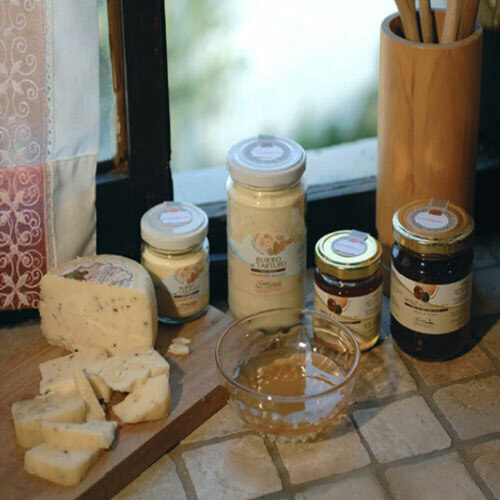 Vivere la Toscana also allow the little producers and craftsmen to have a web page, to show the quality of their Tuscan foods all over the world. 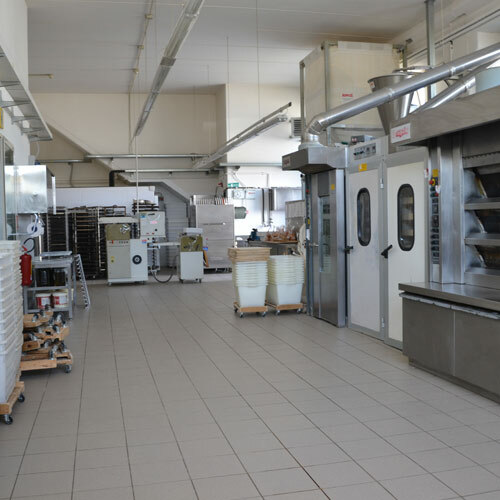 By eliminating all the stages, typical of the large scale distributions, it is possible to keep a high qualitative standard of products with fairer prices.